Freshtex Produce of Alamo, Texas, is recalling Valery brand Maradol Papayas grown and packed by Carica de Campeche. 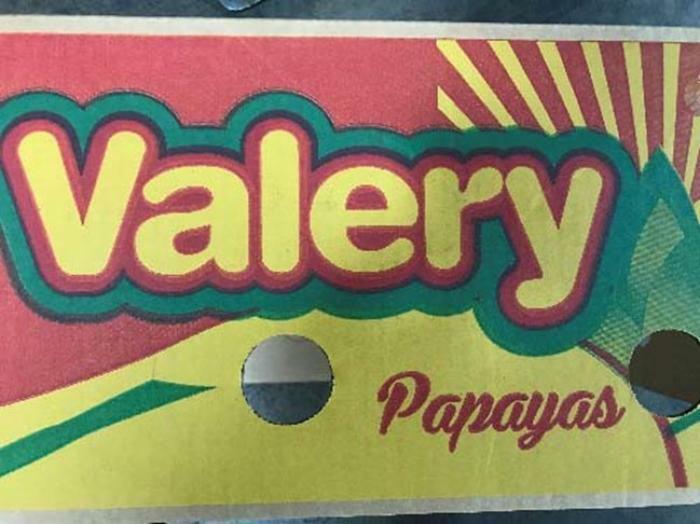 The recalled product, containing the Valery name on the box and label and grown and by Carica de Campeche, was distributed in Illinois from July 10 – 13, 2017, but may have been further distributed outside Illinois. Customers who purchased the recalled product should dispose of them. Consumers with questions may contact Freshtex Produce at 956-322-4817 from Monday through Friday, 9:00 a.m. – 2:00 p.m. (CT).